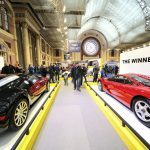 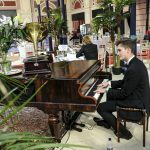 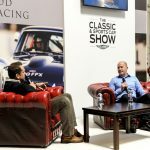 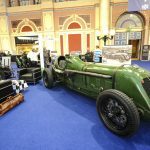 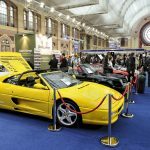 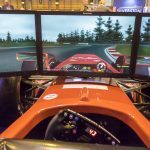 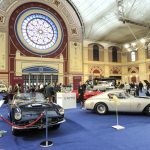 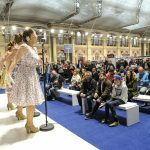 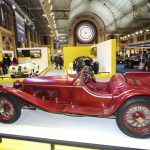 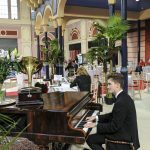 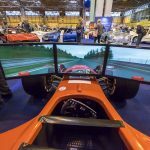 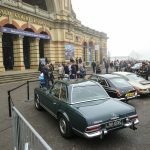 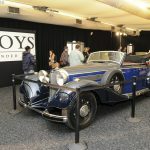 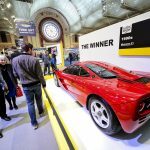 I may not have been very impressed with the recent Classic & Sports Car Show at Alexandra Palace, thinking it a bit light on content and a bit heavy on dealers. 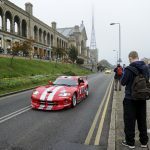 However some 15,000 enthusiasts climbed up from Wood Green to Ally Pally on the hill during the three days of the event, so someone is doing something right. 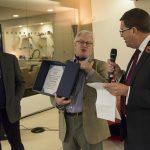 Amongst those making the trek was master photographer Simon Hildrew and he offers us his customary silk purse. 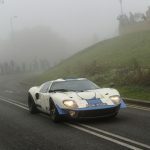 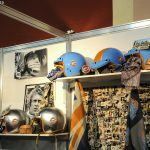 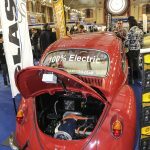 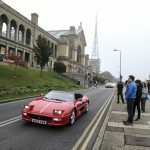 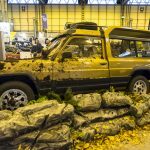 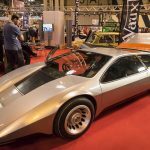 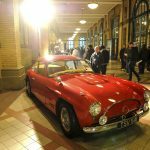 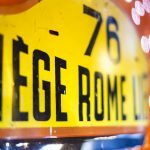 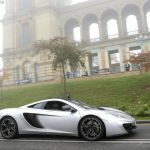 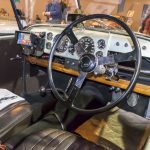 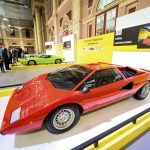 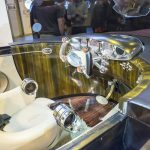 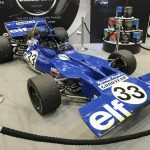 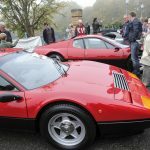 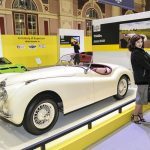 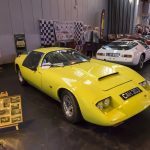 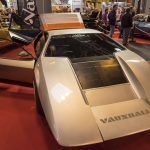 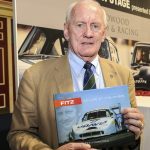 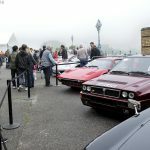 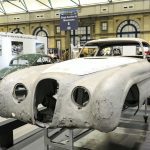 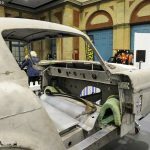 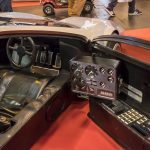 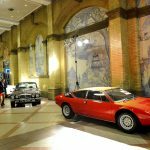 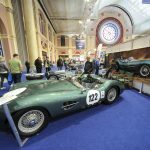 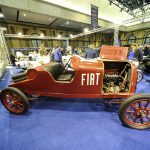 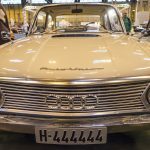 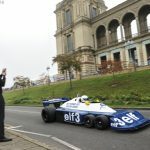 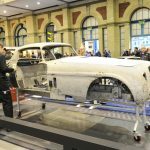 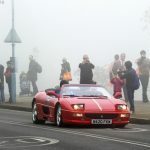 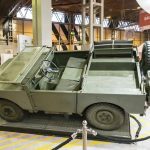 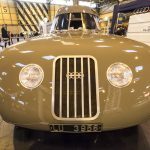 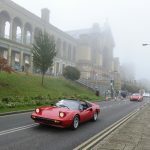 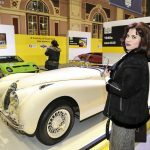 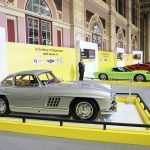 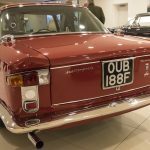 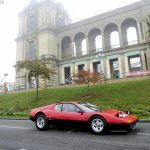 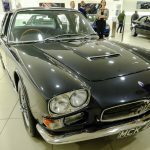 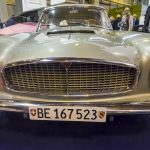 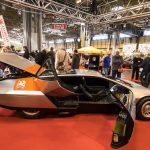 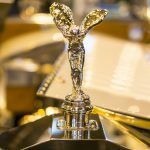 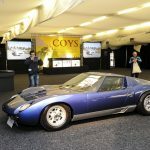 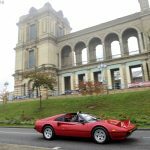 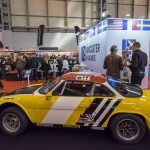 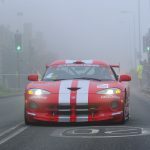 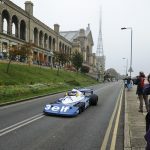 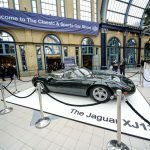 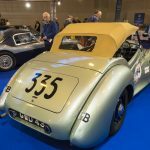 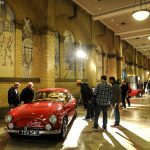 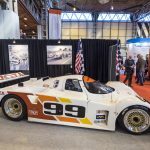 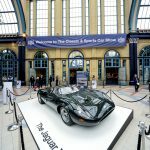 This entry was posted in The Focal Point and tagged Alexandra Palace, Simon Hildrew, The Classic & Sports Car Show on November 5, 2016 by John Brooks. 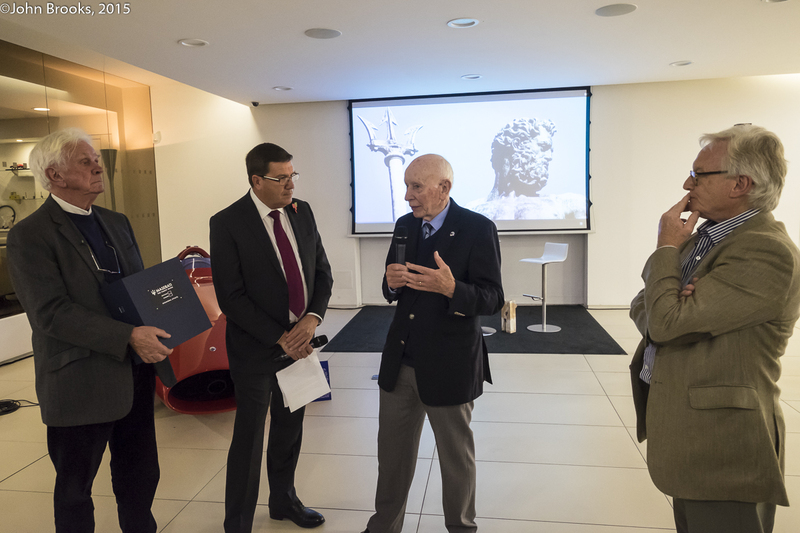 The Special Correspondent and I were invited to a book launch yesterday evening. 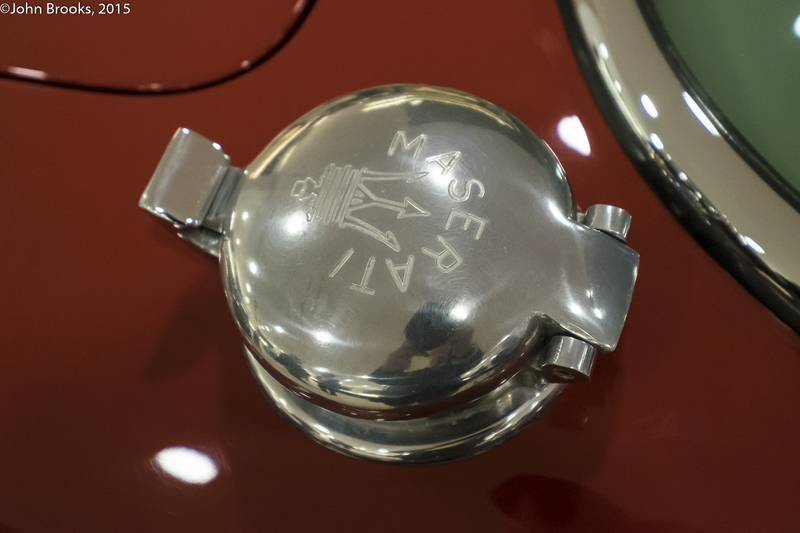 Not just any old book launch but the premier of Nigel Trow’s masterpiece “Maserati The Family Silver”. 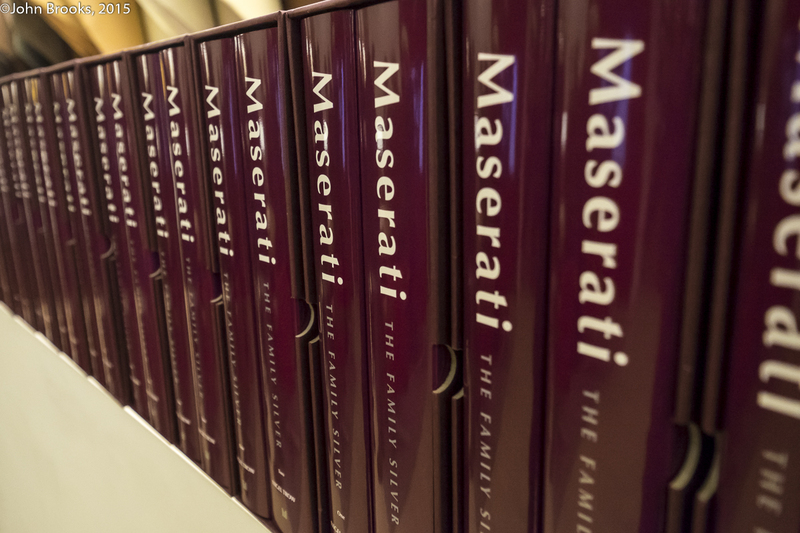 This encyclopedic work in two volumes is likely to be the last word in telling the story of the charismatic Maserati brand through lives of the men who have guided the Modenese icon for over a century. 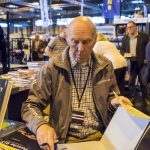 Fourteen years have passed since the author commenced work on this history and the expression ‘labour of love’ is the only possible verdict. 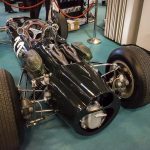 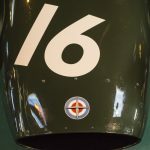 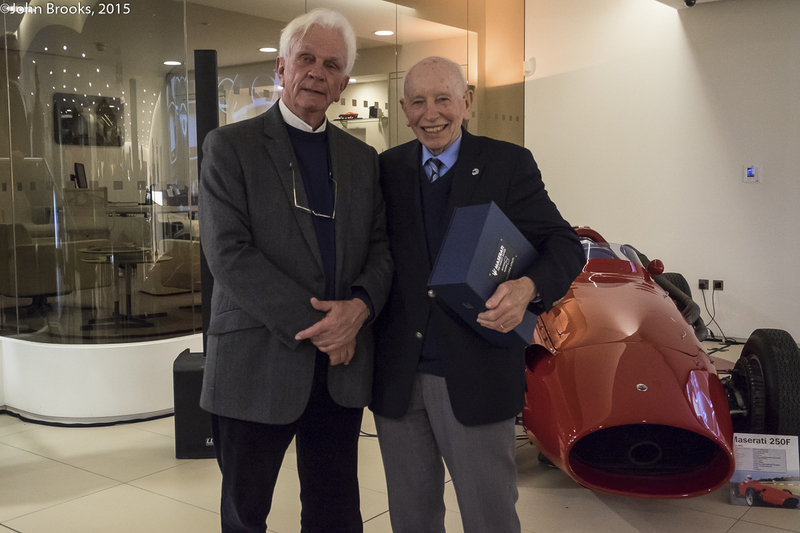 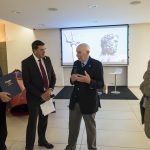 Motor Sport legend and multiple World Champion, John Surtees CBE, was present, celebrating the anniversary of his victory in the 1966 Mexican Grand Prix driving a Cooper T81 powered by a V12 Maserati engine. 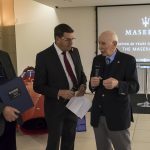 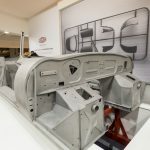 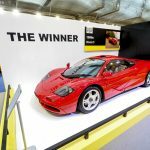 It would prove to be the penultimate Grand Prix victory for Maserati bringing down the curtain on the company’s international racing story till 2004. 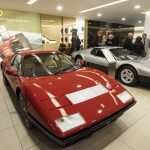 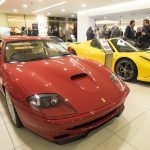 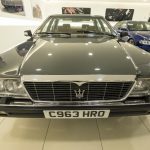 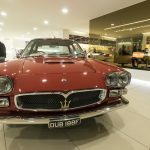 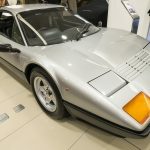 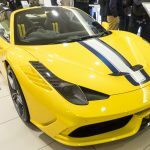 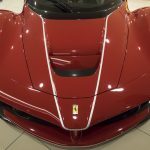 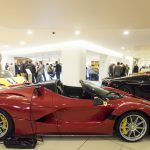 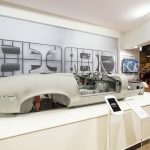 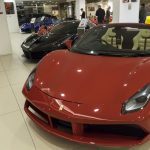 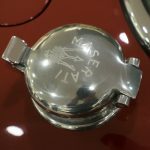 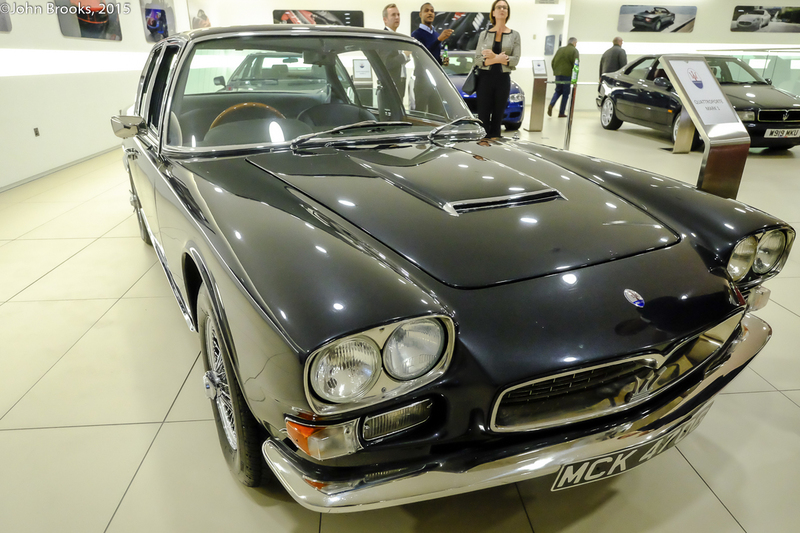 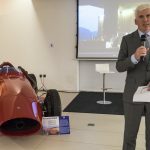 The event was held appropriately at Maranello Maserati in Egham and those who were lucky enough to be invited were generously looked after, also enjoying the fabulous collection of Maseratis and Ferraris, old and new, on display. 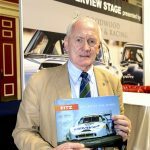 A review of the book will follow in due course, plenty of reading in the meantime. 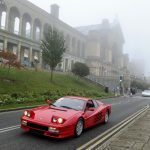 PS those of you who cannot wait to see my leaden prose can get the book HERE and make their own judgements. 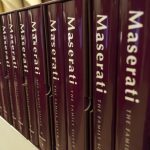 The book is not cheap neither are the cars but true value cannot be measured in money alone. 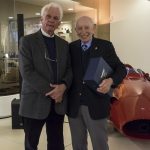 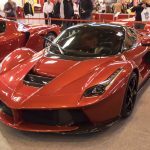 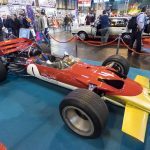 This entry was posted in Notes from the Cellar and tagged John Surtees, Maranello Maserati, Maserati, Nigel Trow on November 4, 2016 by John Brooks. 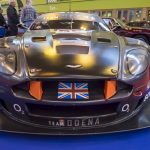 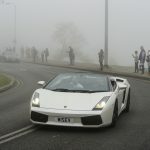 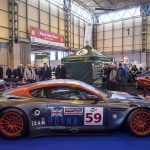 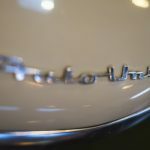 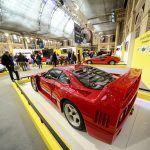 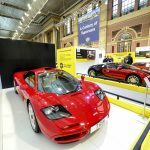 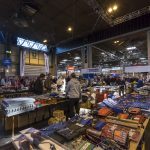 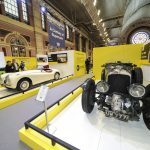 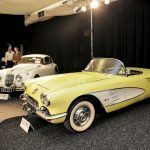 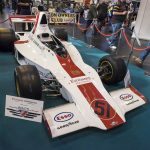 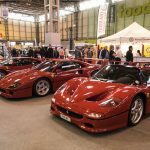 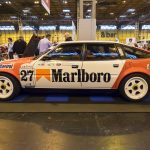 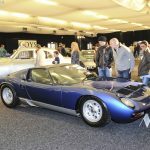 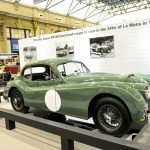 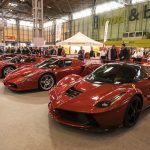 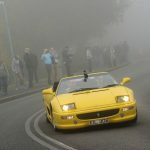 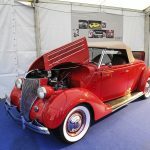 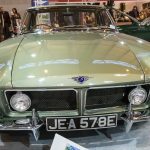 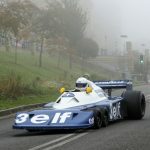 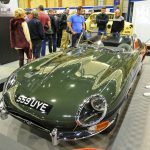 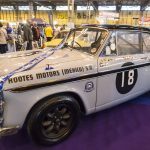 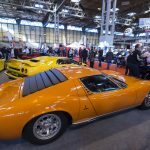 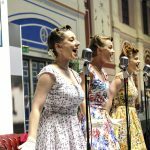 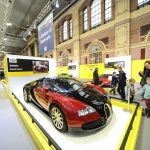 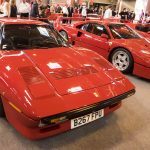 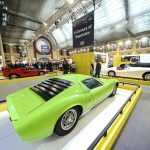 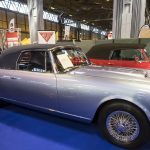 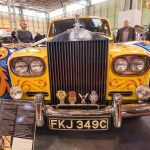 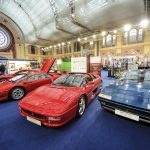 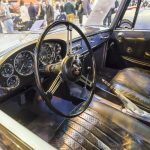 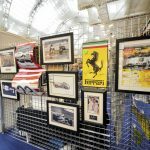 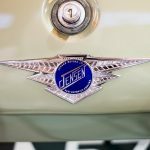 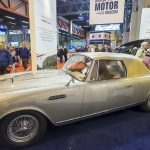 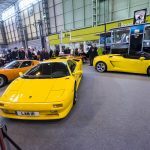 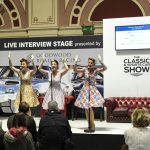 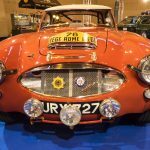 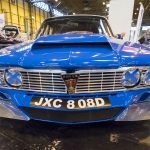 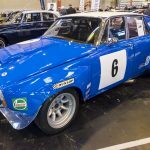 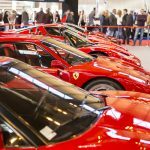 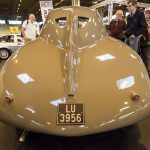 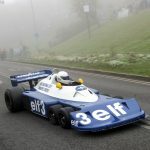 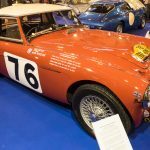 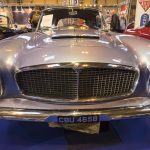 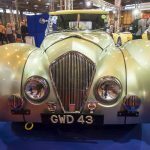 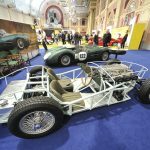 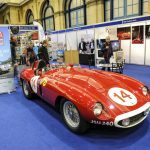 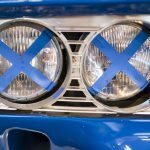 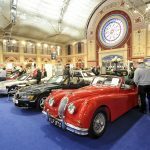 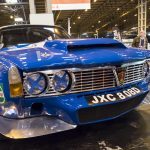 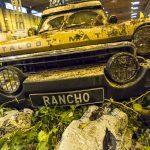 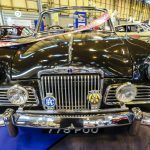 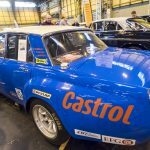 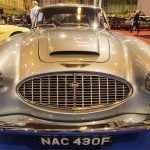 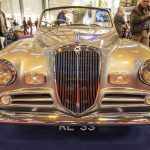 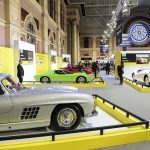 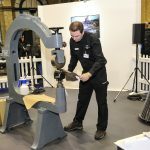 There are a few events in the calendar that are “must do” and the Classic Car Show at the NEC falls into this category. 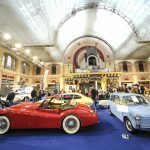 So The Special Correspondent and I will make the trek from Euston next week for another portion of automotive goodness. 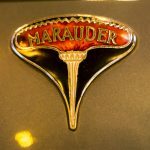 I would encourage those of you who are able to make the same journey to do so, you will not be disappointed. 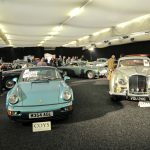 Here is a selection of what we saw last year. 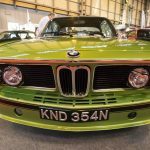 This entry was posted in Notes from the Cellar and tagged Lancaster Insurance Classic Motor Show on November 3, 2016 by John Brooks.